A book and CD set of classic rudiments for a firm foundation of percussion. 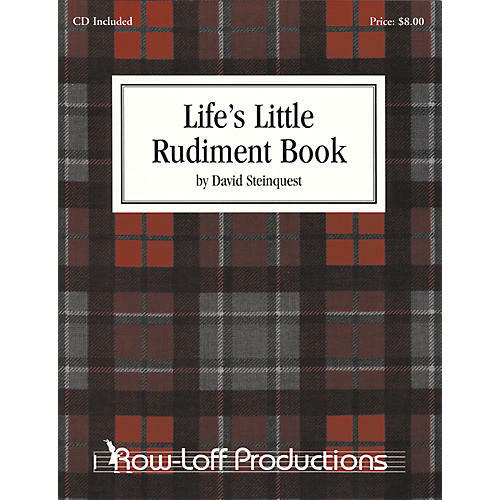 Life's Little Rudiment Book is a complete listing of 40 Percussive Arts Society rudiments including the 26 American Standard rudiments. This book contains short exercises, isolating each hand, for the development of each individual rudiment.